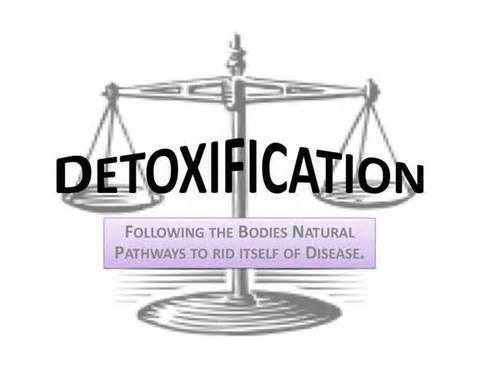 6-Day Detox program is recommended for everyone as a spring/fall cleanup or before starting a weight loss or hormone replacement program to support the body's natural process of metabolic healing. The program removes unwanted compounds to keep your body running and feeling its best. The program includes the use of a modified elmination diet along with the following supplements: Herbal Detox Formula 1 oz 750 drops (supports liver, kidney and colon drainage and cleansing), Colon Soothe 30 caps (supports GI regularity), a 30 day 30 billion probiotic and a Bio-transformation Functional Shake 15 servings (providing nutrients for balanced detoxification, GI support and a health response to inflammation). Kit includes all supplements and booklet detailing program and dietary requirements.